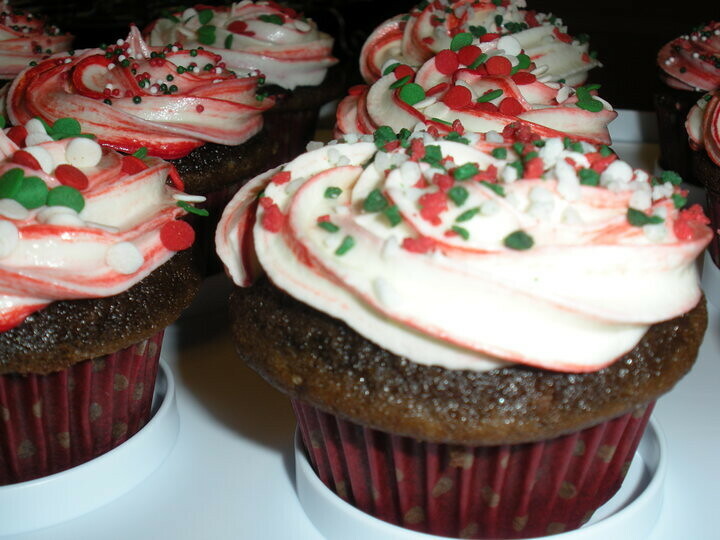 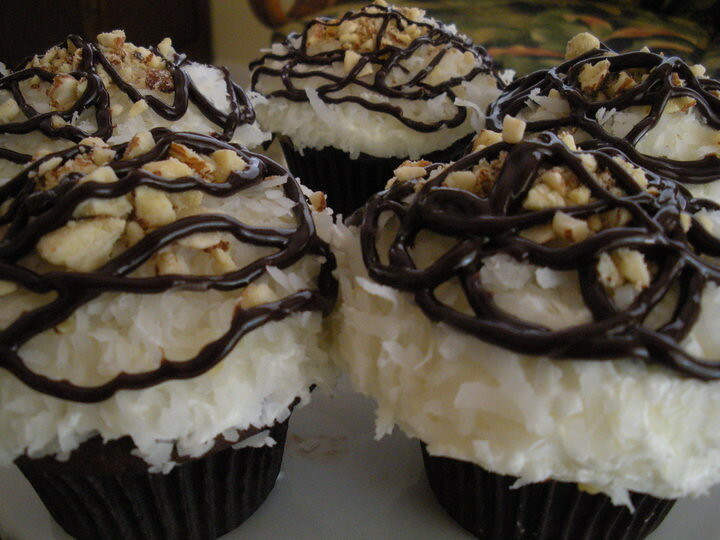 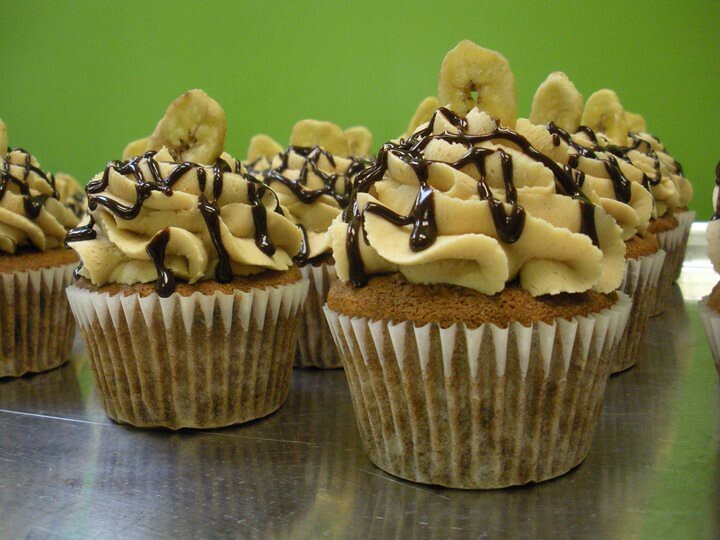 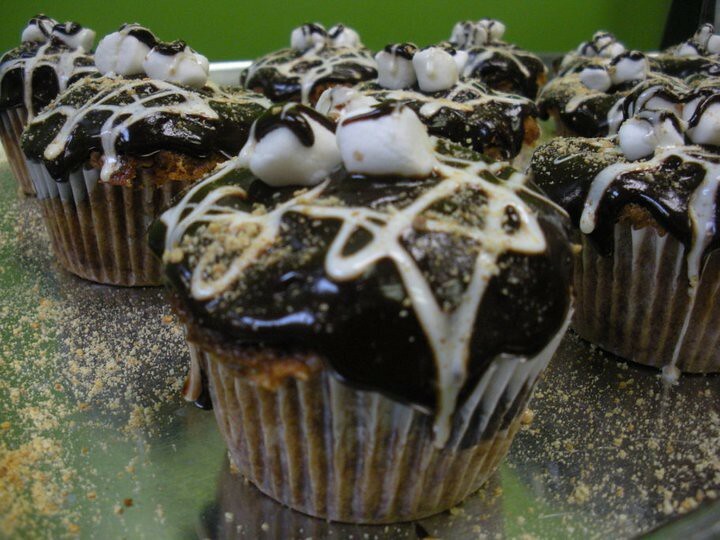 These cupcakes are by Over The Top Cupcakes in Stuart, Florida, via their Facebook page. 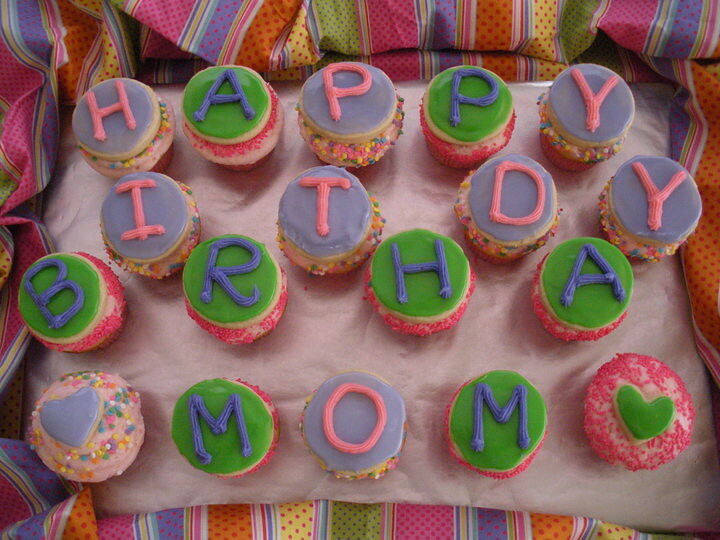 I like the way the second and third ones below are positively oozing with toppings on the cupcakes. 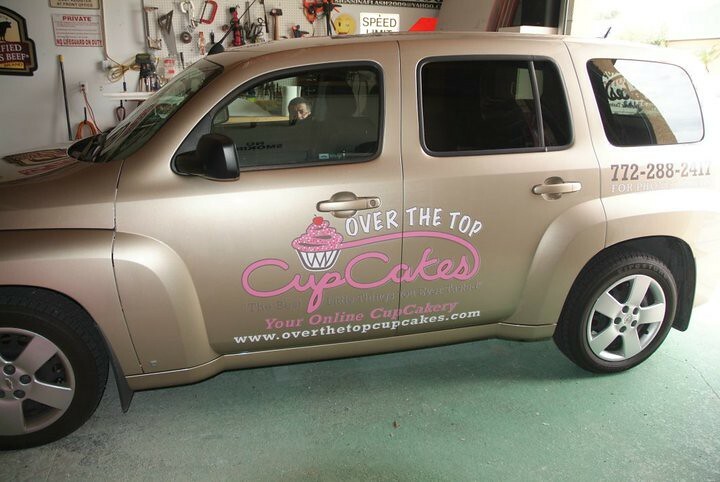 And I like their cupcake delivery van - I once saw a cupcake company's van driving around in Maryland and while I couldn't flag them down, just seeing it brightened my day.